I've made it no secret that I love both of Kristi's books in the last couple of weeks. Some of you might have checked out my reviews of Burn Out and Strange Skies and maybe even my recent Book Boyfriends post for James. Now I would like all of you to get to know a little bit about the author herself. 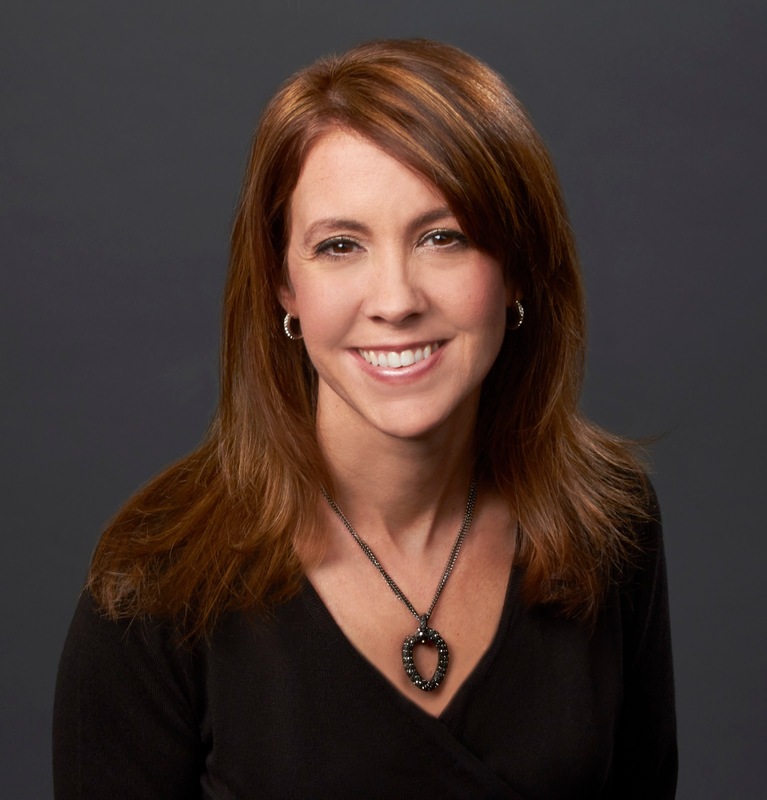 Everyone, meet Kristi Helvig! Kristi Helvig is a Ph.D. clinical psychologist turned sci-fi/fantasy author. 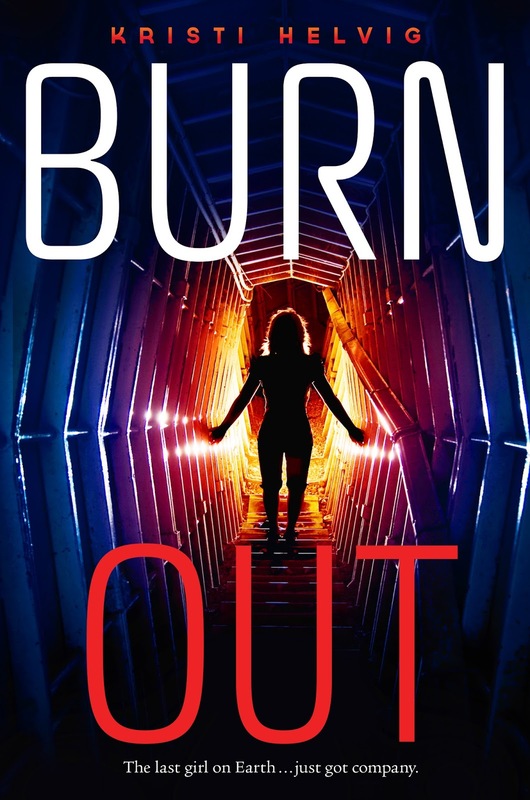 Her first novel, BURN OUT (Egmont USA), which Kirkus Reviews called “a scorching series opener not to be missed,” follows 17-year-old Tora Reynolds, one of Earth’s last survivors, when our sun burns out early. 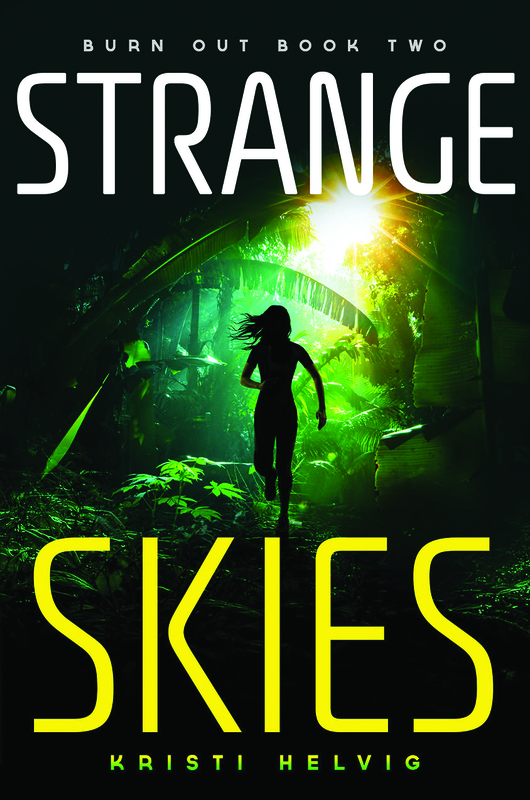 In the sequel, STRANGE SKIES, out 4/28/2015, Tora makes it to a new planet only to discover a whole new host of problems—and the same people who still want her dead. Order Kristi’s books through Amazon, Barnes and Noble, or your favorite local retailer. Kristi muses about Star Trek, space monkeys, and other assorted topics on her blog at www.kristihelvig.com and Twitter (@KristiHelvig). 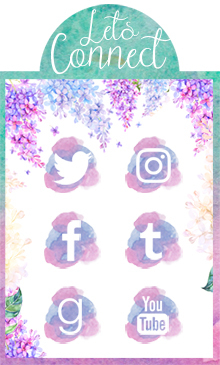 You can also find her on Facebook. Kristi resides in sunny Colorado with her hubby, two kiddos, and behaviorally-challenged dogs. 1) How much research did you have to do when writing both Burn Out and Strange Skies? 2) What is your favorite and least favorite scene to write in Strange Skies? My favorite scene to write was probably the beach scene between Tora and James. I don’t want to give anything away, so I’ll stop there. I can say I wasn’t sure my editor would let me keep the scene as is, but she loved it and said it was “hot.” My least favorite scene to write was any scene involving the new character Sonya—much like Tora, I really didn’t like that girl. 3) You are a clinical psychologist, what made you want to write? Did you always want to be an author? Ha, no. I just wrote an article for PubCrawl about this, but basically I wanted to either be a nun or an NFL quarterback—vastly different I know, and neither was in the cards for me. I’ve written since I was really young, but always thought it was a fun hobby and never took it seriously. I have always been intrigued by what makes people tick and why they make the choices they make, so a psychologist was a great fit and I’ve loved it (in fact, I still do private practice a few hours per week so I don’t get rusty). I wrote hundreds of psychological evaluations on some very interesting people but didn’t write my first novel until after my kiddos were born. I wrote a YA fantasy, and then got the idea for the BURN OUT series and dove in—it’s been a blast. 4) After this trilogy is over, do you see yourself writing other books? Oh heck yes. I just finished another YA fantasy novel, and started a YA thriller that I’m super excited about. I also have several other novels started, but just need more hours in the day to get to them. 5) What is your writing process like? How long did it take you to write each of your books? I don’t have a set process, which sounds terribly undisciplined of me but I think every writer has to do what works for them—and I’ve turned in my books earlier than my publisher deadline so I’m doing okay. I tend to write in crazy bursts. The first drafts of both BURN OUT and STRANGE SKIES were written in less than two months. Then I set it aside for a bit, before I dive back into revisions. Since BURN OUT was my first published book, I had the luxury of just focusing on that book. With STRANGE SKIES, I was under a tighter deadline and also had to worry about marketing and writing the other YA book I was working on at the time. 6) What was the most difficult thing about writing a book for you? 7) Were any of your characters inspired by real people? No. However, when you’ve seen thousands of clients in various work setting as a psychologist—from juvenile detention centers to psychiatric hospitals to an office setting, basic patterns of human behavior emerge and influence the psychological aspects of my characters. Also, I’ve worked with many teenage girls who were committed through youth corrections, and I have a soft spot for so many of those tough-on-the-outside, hurting-on-the-inside kids. I’m sure that influenced my character of Tora, and is also an influence on my current YA thriller. 8) Is there a specific place you pictured when writing Caelia or was it purely from your imagination? I’d say the concept of Caelia came from my imagination based on the various planetariums I’ve visited and the amount of space documentaries I’ve watched. I always thought it would be cool for oceans to be freshwater rather than saltwater, and the idea for the glowing pink sand and various creatures came from visualizing the planet while I wrote. 9) What’s your favorite book and why? That’s a hard question. If you’re asking about YA books, I’d say that The Giver by Lois Lowry is probably my all-time fave YA book because it’s the original dystopian in my opinion—and it hasn’t been done better than that since then. 10) When can we expect to see the last book in your amazing trilogy? Also, is there anything you can tell us to look forward to in regards to the third book? Thank you Kristi for stopping by my blog and doing this interview with me. For all of you who haven't checked out her books yet (which you should go do now) I have provided you with information about the books plus links to my reviews for both of them. Synopsis: Most people want to save the world; seventeen-year-old Tora Reynolds just wants to get the hell off of it. One of the last survivors in Earth's final years, Tora yearns to escape the wasteland her planet has become after the sun turns "red giant," but discovers her fellow survivors are even deadlier than the hostile environment. Too funny! I wanted to be a nun too. Congratulations on your continued success, Kristi. I don't think I've met anyone besides Kristi who wanted to be a nun and a NFL quarterback. I love her books.. not sure why they're not crazy popular. This is cool, thanks! Her books are amazing. I don't know why they are not crazy popular but hopefully we can change that. This book sound amazing I love to read it. It also seem popular and getting good rating. I immediately thought of you when she replied to that question!